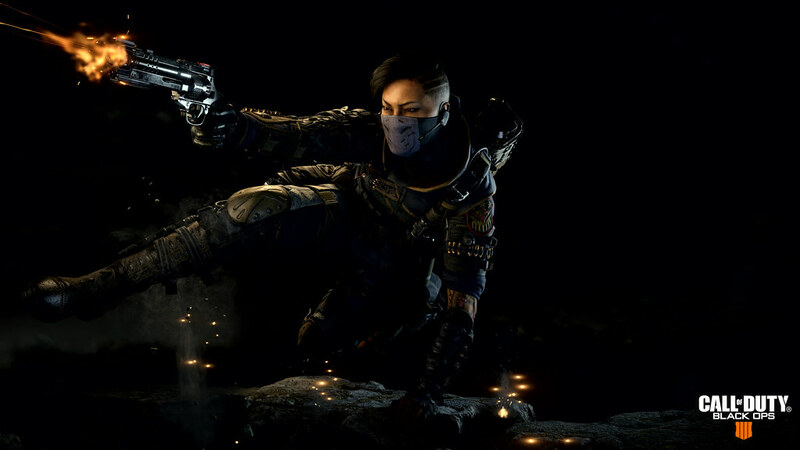 Call of Duty: Black Ops 4 is here, bringing team tactical Multiplayer, action-packed Zombies, and the battle royale Blackout to players around the world. 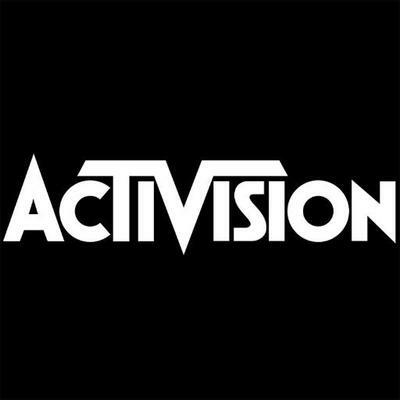 Activision is proud to announce that Call of Duty: Black Ops 4 is now available worldwide. Treyarch’s latest installment in the world of Black Ops returns players to the most-played series in Call of Duty with new ways to play in a game-changing experience. Black Ops 4 features the most tactical, team-based Multiplayer experience in the series, the biggest Day One Zombies offering with three different adventures, and of course Blackout, the all-new battle royale mode that brings the Black Ops universe to life with fan-favorite characters, iconic locations, and the biggest map in Call of Duty history. In fact, it’s so big that it includes land, sea and air vehicles! For Multiplayer, the Pick 10 system is back, along with innovations with weapons, combat flow, player movement, and health regeneration. Specialists, both new and returning operators, are back and they each have their own unique weaponry and equipment. Be sure to check out the Specialists HQ in Multiplayer where you can learn about each Specialist and get hands-on intel about their special equipment and weapons. Black Ops 4 will debut the biggest Day One Zombies offering in franchise history. 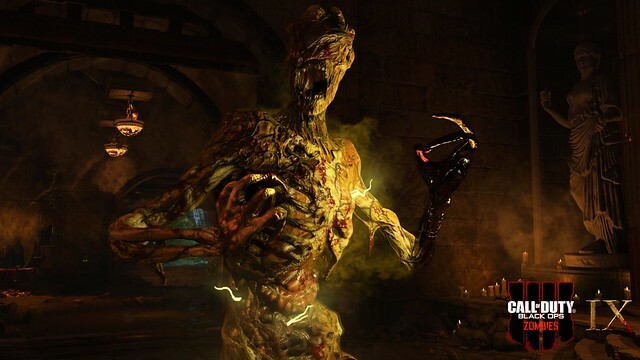 Players will have access to three fully-featured Zombies experiences at launch: IX, Voyage of Despair, and Blood of the Dead. 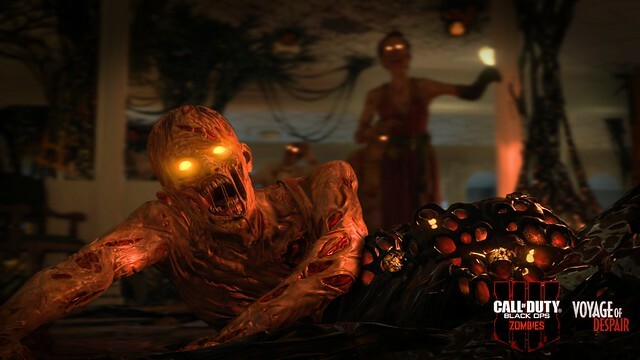 With immersive new adventures and a brand-new cast of characters, Black Ops 4 Zombies features the deep gameplay and easter eggs that the community is so passionate about. Additionally, it is more customizable than ever before, with new systems for creating and completing challenges, social systems designed to connect players, adjustable difficulty levels, and an in-game tutorial to help onboard players who are new to the Zombies universe. What a way to celebrate the 10-year anniversary of the original Call of Duty Zombies, we can’t wait to play! And for the first time ever in Call of Duty, Black Ops 4 introduces an all-new, battle royale mode that brings together characters, locations, weapons and gear from across the Black Ops universe… Blackout. This sprawling, intense experience features the signature Black Ops gameplay they players know and love. 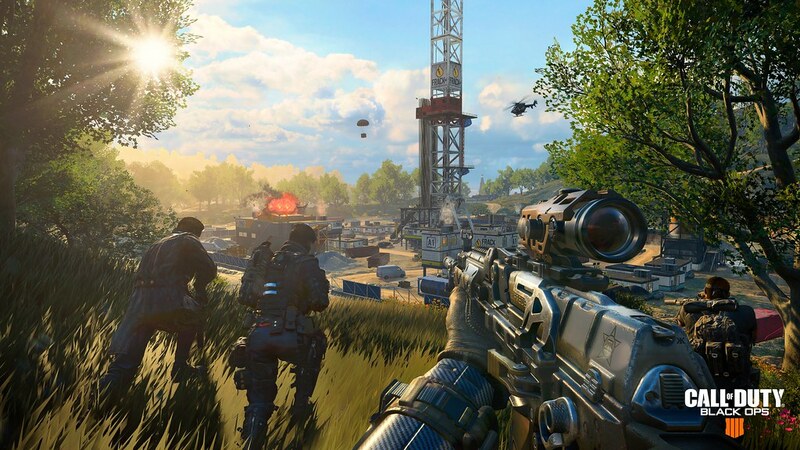 Load your squad into a truck, zoom across the map on an ATV, or take to the skies in a helicopter while you fight in iconic locations inspired by Black Ops locales like Nuketown, Firing Range, Raid, Cargo, and more. 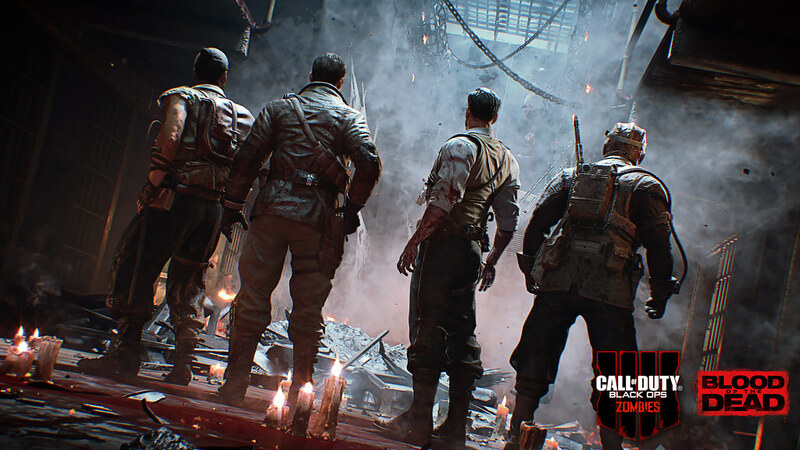 And you can play as classic characters like Mason, Reznov and Woods, Specialists like Crash, Battery and Seraph, and Zombies characters like Richtofen and Takeo while you loot, shoot, and survive. Call of Duty: Black Ops 4 is available now, and your hardest decision may be figuring out where to go in the game first. Whatever choice you make, we hope to see you on the field! Great game! So much content its unbelievable. This game is garbage, I wonder if PUBG is going to be released this year on PS4 i hope it does that way I don’t have to renew my XBL and use the money to buy PUBG on PS4. I love the aesthetic of Black Ops 4. And if I do play it, it would only be for the Zombies. I have no urge to play anything battle royale at all.